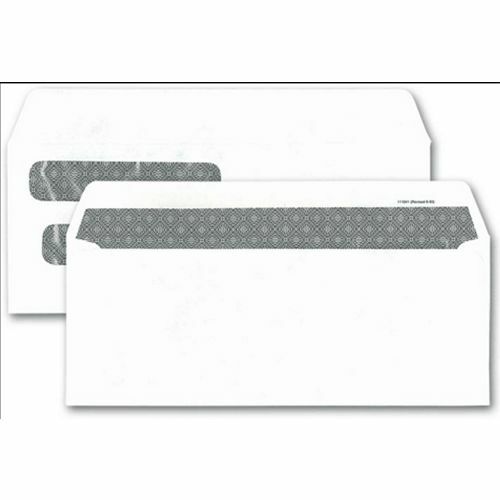 Self Seal Window Envelopes 111041N At Print EZ. No matter the size you are looking for, at PrintEZ you are sure to find self seal window envelopes that suit your need perfectly. We offer single as well as double window envelopes, with or without seal sealing flaps, of different sizes. 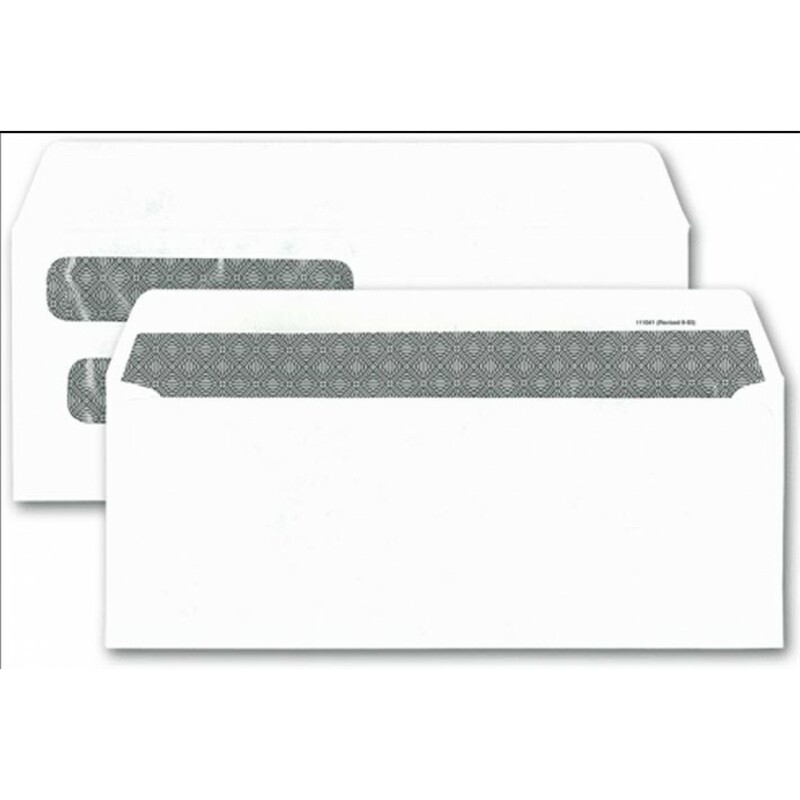 The product listed on this page is a self seal double window envelope constructed with high quality woven stock for added durability. Simply fold the document properly and both sender and recipient addresses are clearly visible from outside. Documents fit perfectly ensuring that the addresses do not slip out of view. The minimum acceptable order for this product is 75 envelopes. You may also want to check our offer for free shipping for orders in excess of $150.